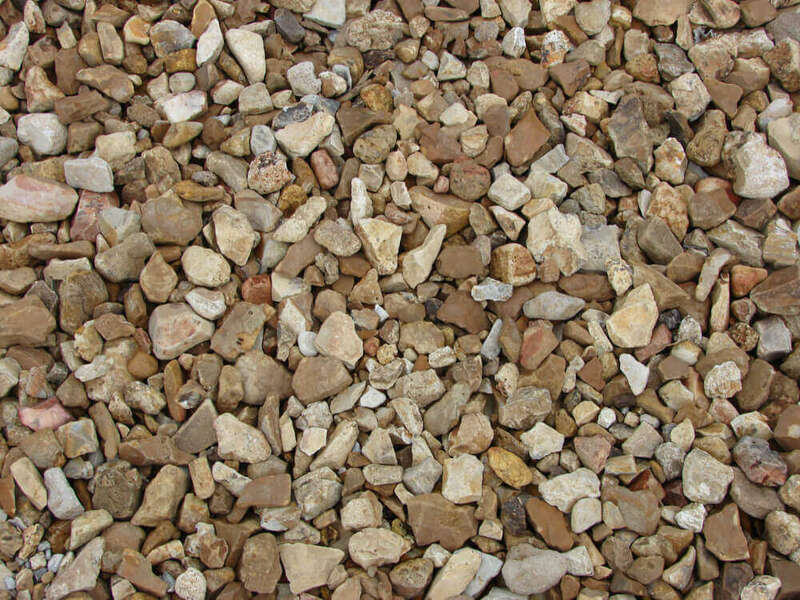 River Rock Gravel is an excellent decorative landscape stone. It is 1”- 1.5” diameter and has a multi brown color. 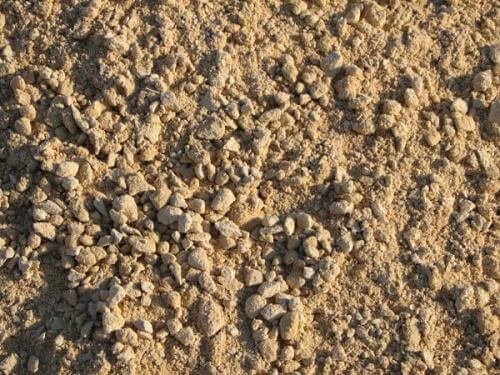 It is used in garden beds, trees, shrubs, ponds, foundation border, pathways, drainage, and more. Certainly, when landscaping or xeriscaping with gravel you will find that it eliminates the need for supplemental water from irrigation. Furthermore, it helps prevent weed growth and controlling erosion. 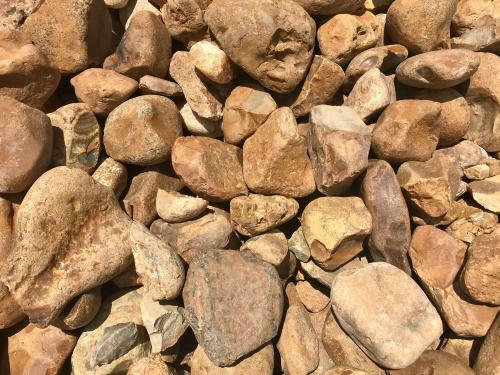 At Texas Garden Materials we sell bulk river rock by the yard. One yard of covers about 80-100 sq ft. Definitely, buying in bulk is less expensive than buying in bags. You may pick-up at our Richmond, TX location with a trailer and we will load it with a loader on to your trailer. We are open the public. Our customers include homeowners, landscapers, contractors, businesses and more. 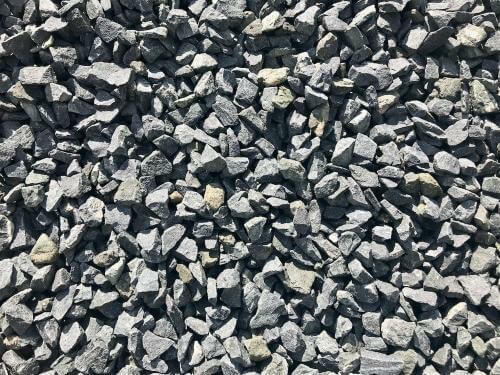 Also, we offer gravel delivery directly to your landscape project for your home or business. Most importantly, if you do not have a way to pick-up, we offer next delivery. We deliver all around Houston, Katy, Fulshear, Sugar Land, Rosenberg, TX and surrounding areas. Call us to place an order at 832-409-1931.